Wow! Love your outfit! 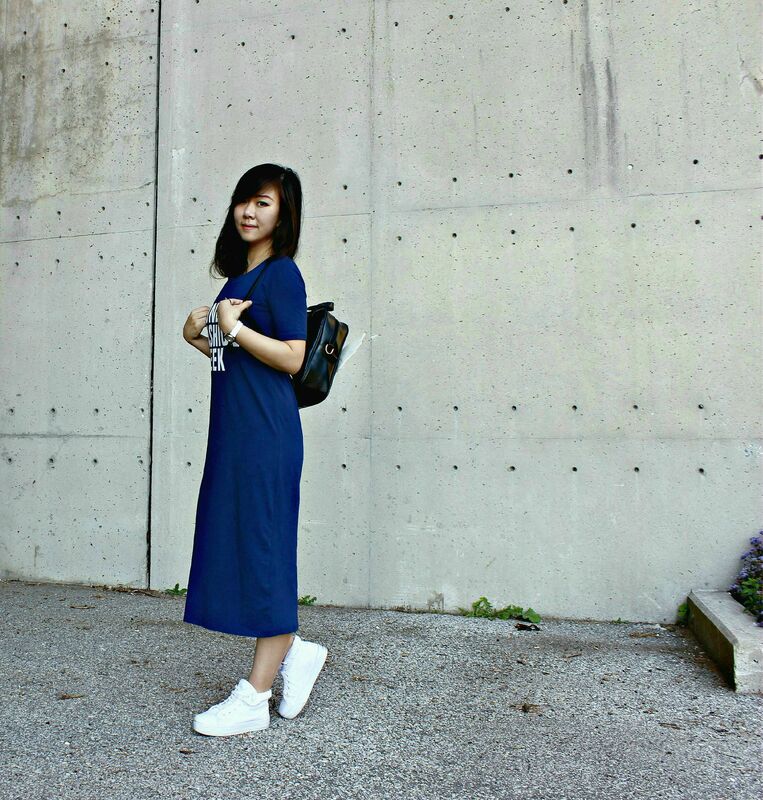 dress+sneakers are a perfect combination! 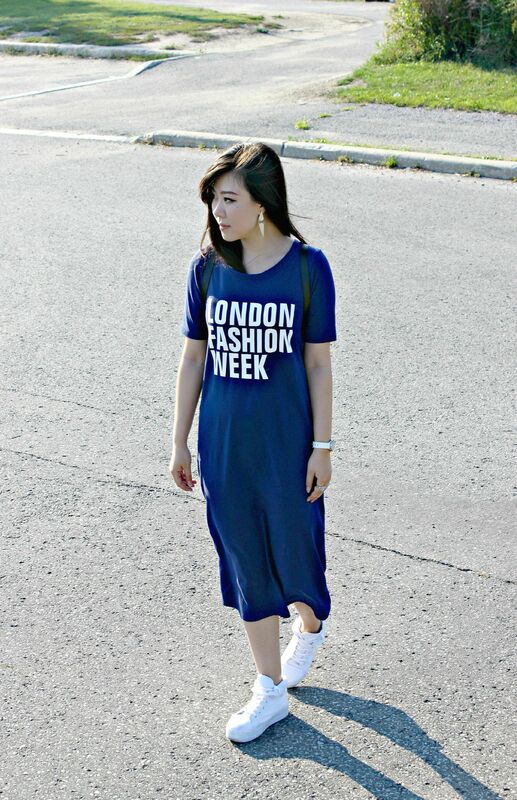 Completely obsessed with over-sized t-shirt dresses; mostly because not only are they super duper cute they are ridiculously comfy. AND comfy and cute are kind of my favorite haha. I have worn mine with a very similar pairing; love your backpack girly! i am loving all your accessories, most notably the backpack, valval!!! ultra cute!